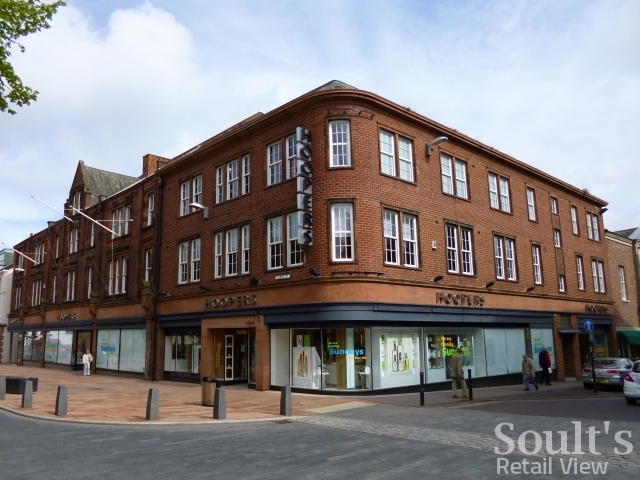 Talks that could result in the rescue of Hoopers department store in Carlisle are still ongoing, I understand, three months on from the announcement of the store’s likely closure. 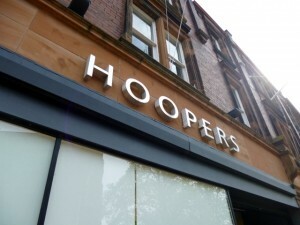 The store, which became part of the five-strong Hoopers chain in 2006, was initially earmarked for closure on 23 June, though this was postponed while talks continued with a potential buyer – thought to be Philip Day, the owner of the Edinburgh Woollen Mill Group, who had publicly expressed his interest in buying the store and its premises as a going concern. 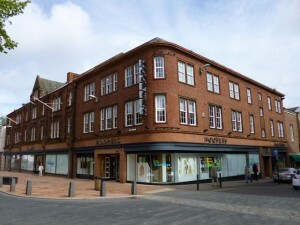 Day’s plans would see Carlisle retain an independent department store presence, while updating the offer to include EWM Group’s other brands – including Peacocks, Jane Norman, Ponden Home, ProQuip and James Pringle – alongside partner concessions in menswear and womenswear. 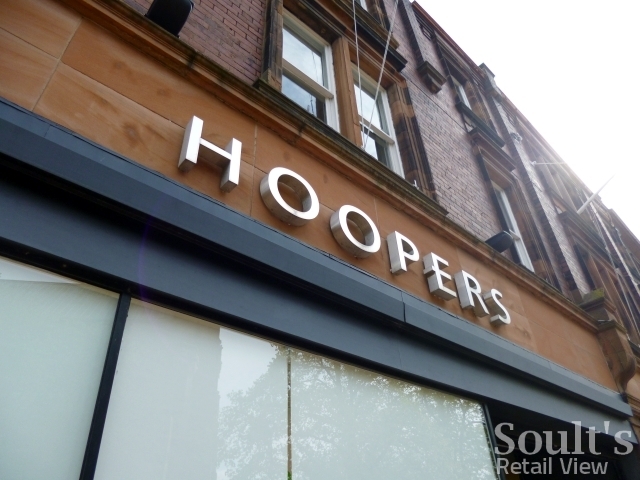 Though Day would not be able to retain the Hoopers name, it’s not clear whether he might be able to resurrect the historic Bulloughs fascia, which the store traded under for nearly a century between 1910 and 2006. Since June, however, there’s been very little in the way of progress updates, though the store continues to trade. This morning, the contact I spoke to at Hoopers’ head office in Torquay was reluctant to tell me very much, but she confirmed that the store is trading as normal while talks continue behind the scenes, and that there is currently no planned closure date. No-one would want to get their hopes up prematurely, but the fact that talks are still ongoing after more than seven weeks surely suggests that progress is being made. 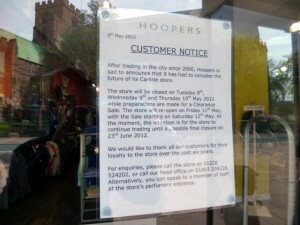 Let’s hope that there can yet be a happy ending for Hoopers’ staff, and for a store that plays an important part in giving Carlisle’s retail offer character and distinctiveness. Previous story Can Clintons’ new look help restore the chain’s fortunes?